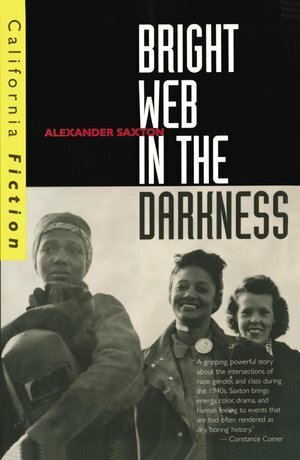 Set in the San Francisco Bay area during World War II, Bright Web in the Darkness is a novel that illuminates the role of women workers during the war and the efforts of African Americans to achieve regular standing as union members. The central characters are two young women—one black, one white—who meet in a welding class and become friends as they work to qualify for the well-paid jobs opening to women as male workers are drafted. Sensitively and presciently written, this novel addresses social issues that still demand our attention. 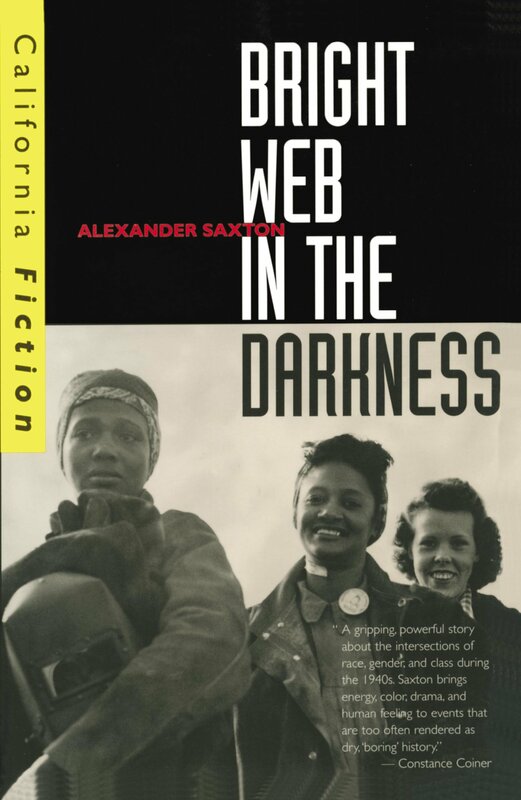 Alexander Saxton is the author of The Indispensable Enemy: Labor and the Anti-Chinese Movement (California reissue 1996), The Rise and Fall of the White Republic (1991), and the novel Great Midland. He is Professor Emeritus of History at the University of California, Los Angeles. Tillie Olsen is the author of Tell Me A Riddle and Yonnondio.